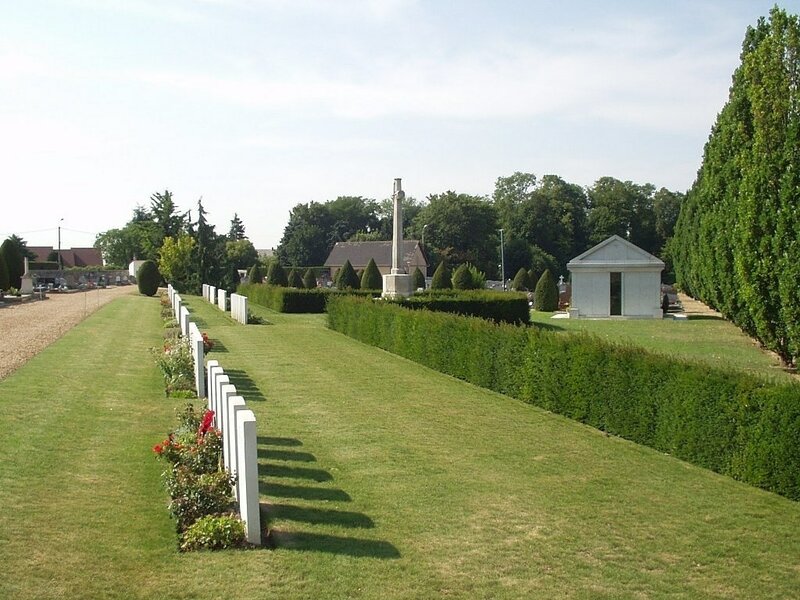 Dreux is a town and sub-Prefecture in the Department of the Eure et Loire about 35 kilometres north of Chartres. 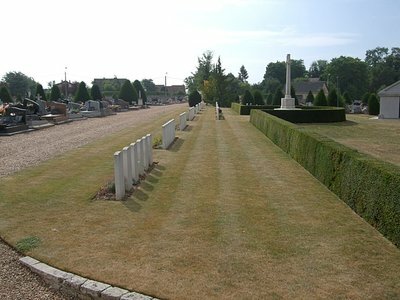 The Communal Cemetery is on the north-western side of the town on the eastern side of Rue de Billy. Follow the sign for 'Chapelle Royale' and the cemetery will be found close by. 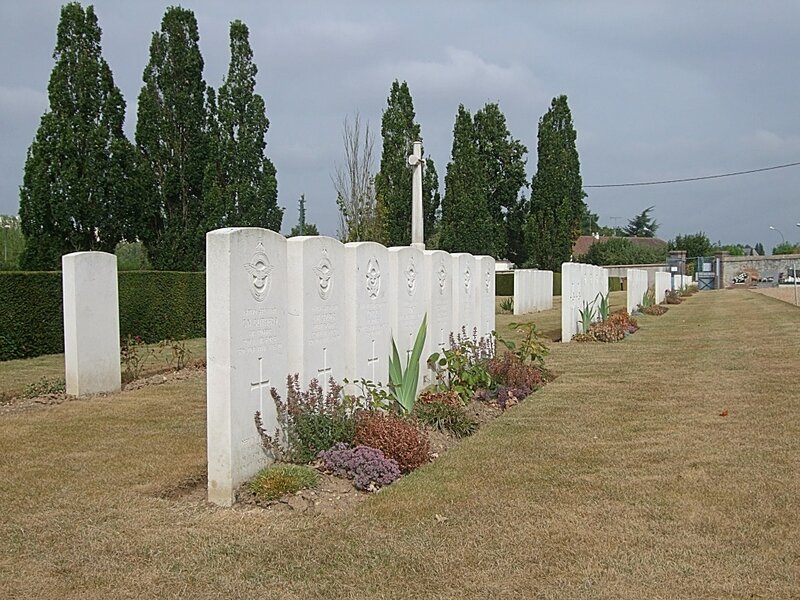 There are now a small number of 1914-18 and over 70, 1939-45 war casualties commemorated in this site.